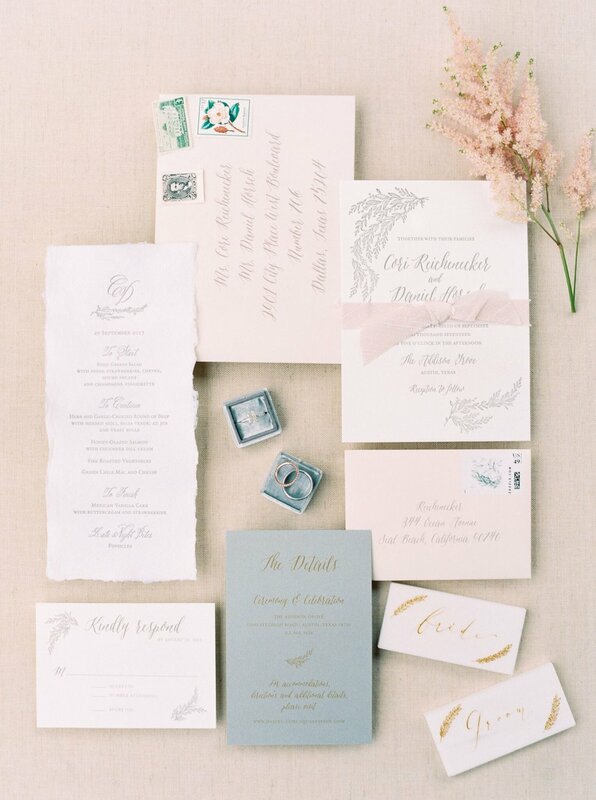 When it comes to planning your wedding, sending out your invitations is always going to be a major goosebumps moment. Once those invitations are sent, everything becomes real! Now, all of your guests can start to share the excitement with you too! 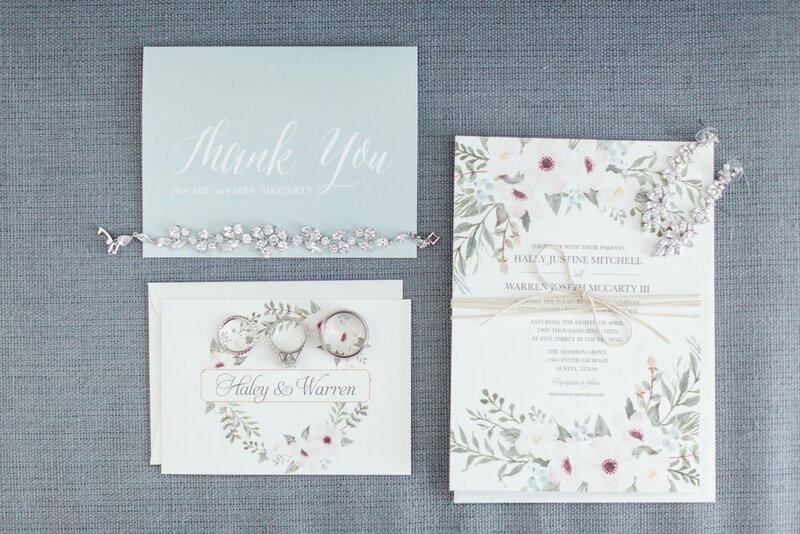 Your invitations can set the mood on how you ENVISION your special day, share a glimpse to your color palette and your inspiration behind the event to come. 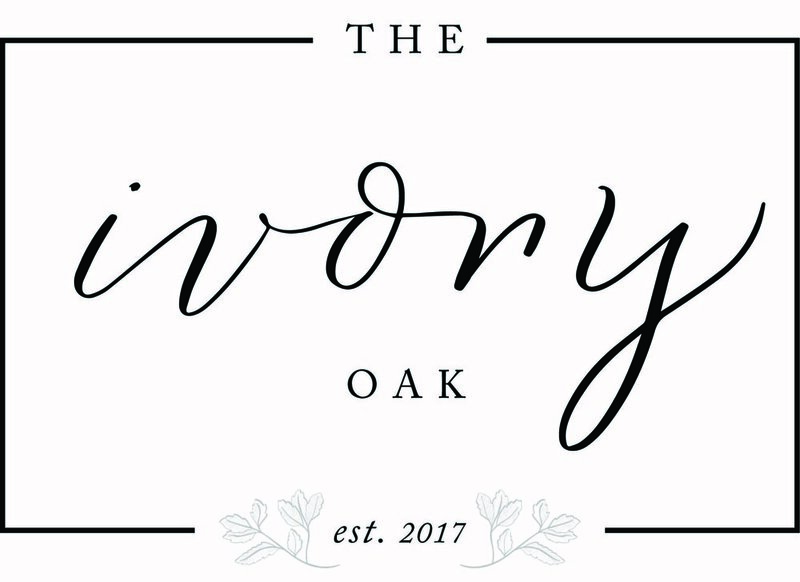 do you want something simple and clean or something a bit more fancy? 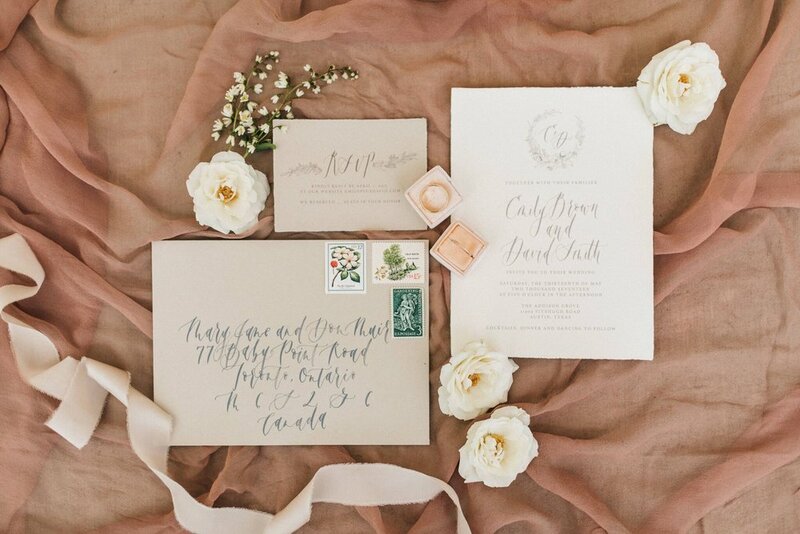 We wanted to give you some invitation inspiration with some of our favorite invitation suites from Past Addison GRove Couples! They are all beautiful in their own special ways!